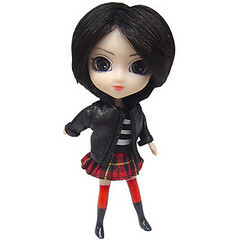 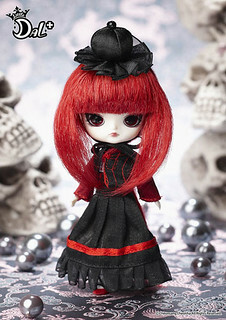 Many Little Pullips are based on full-sized doll releases, in a few select cases a full-sized release has been based on a Little Pullip design. 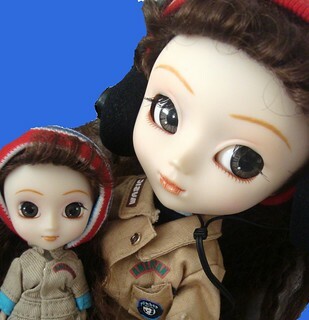 This page is focused on dolls that have received a full-sized release as well as a Little sized release as I love to see the big and little counterparts together! 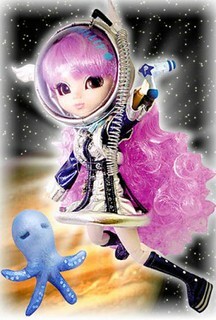 Little Pullip Moon was based on the full-sized Pullip Moon. 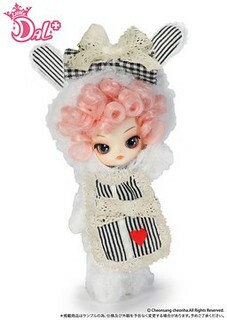 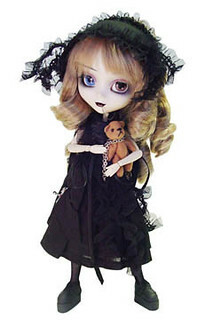 Little Pullip Leprotto was based on the full-sized limited edition Pullip Leprotto. 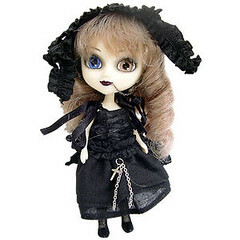 Little Pullip Paja was the first doll to be released first as a Little Pullip then she was later released as a full-sized Pullip. 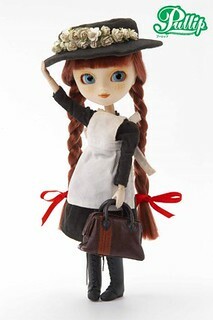 Little Pullip Anne was based on the full-sized Pullip Anne of Green Gables. 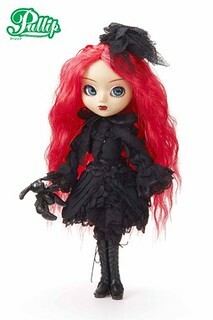 Little Pullip Noir was based off of the full-sized Pullip release Noir. 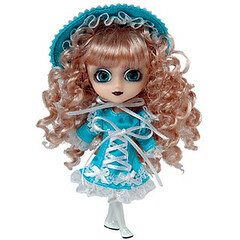 Little Pullip Alice blue & pink were based off of the full-sized Pullip release Fantastic Alice. 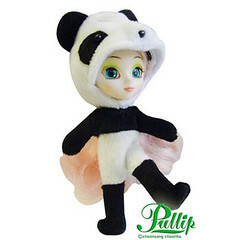 Little Pullip Panda is based off of the full-sized Pullip release Panda. 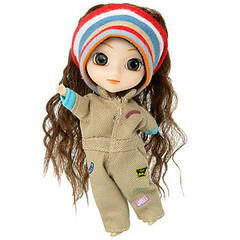 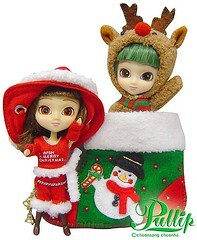 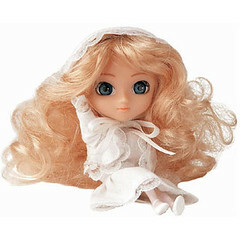 Little Pullip Carol (sold only as a set with Little Pullip Rudolph) is based off of the full-sized Pullip release Carol. 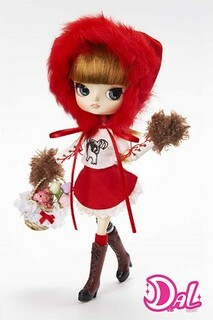 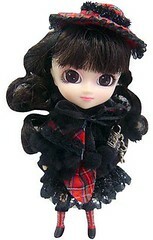 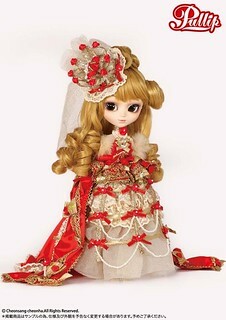 Little Pullip Fanatica is based off of the full-sized release Pullip Fanatica. 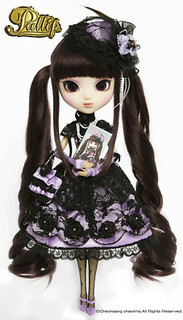 Little Pullip Mercu is based off of the full-sized release Pullip Mercu. 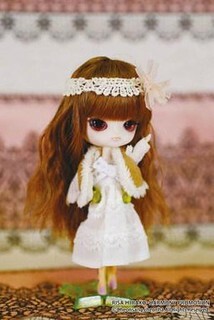 Little Pullip Purezza is based off of the full-sized limited edition release Pullip Purezza. 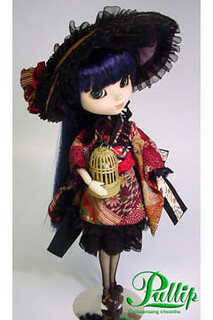 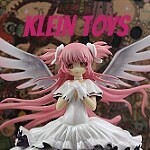 Little Pullip Lan Ake is based off of the full-sized Pullip Lan Ake. 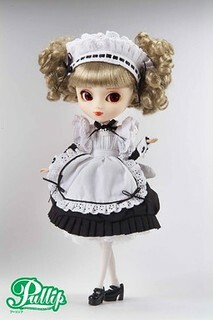 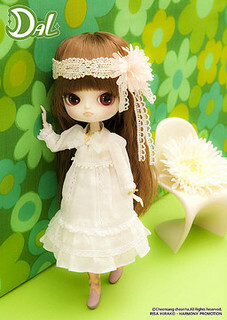 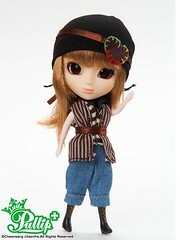 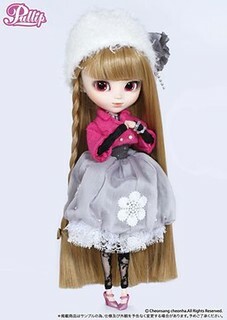 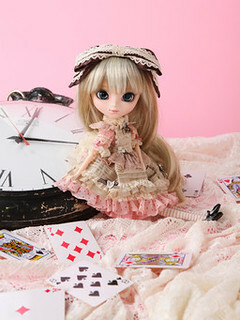 Little Pullip Lan Ai is based off of the full-sized Pullip Lan Ai. 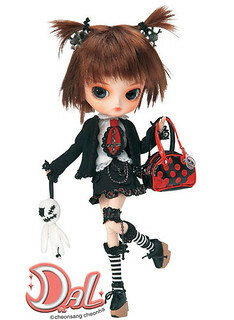 Little Pullip Froggy was the second Little Pullip that would go on to have a full-sized Pullip release. 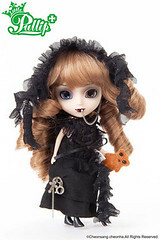 Pullip Froggy was a limited edition Pullipstyle Exclusive. 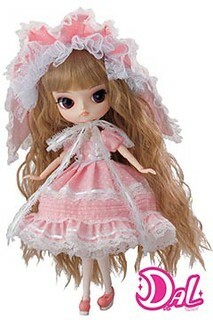 Little Pullip Raphia is based off of the full-sized Pullip Raphia. 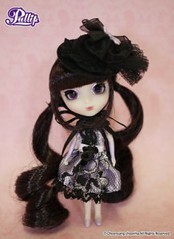 Little Pullip Cornice is based off of the full-sized Pullip Cornice. 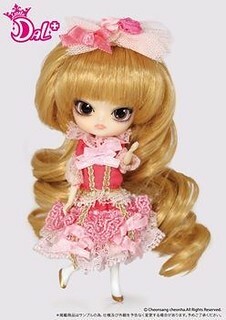 Little Pullip Assa is based off of the full-sized Pullip Assa. 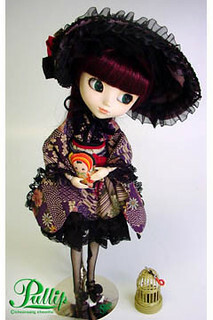 Little Pullip Rida is based off of the full-sized Pullip Rida. 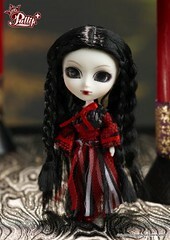 Little Pullip Noir was based off of the full sized Pullip release Noir. 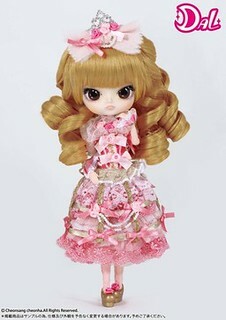 This is the first and only time that more than one little Pullip was released based on the same full-sized release. 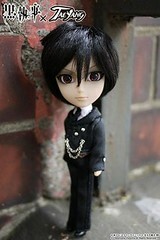 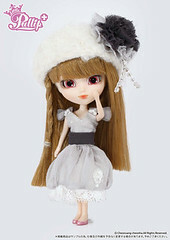 Little Pullip Mir was based off of the full-sized Pullip release Mir. 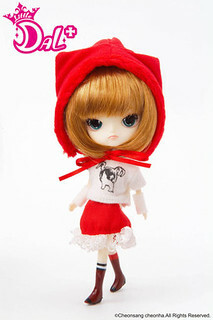 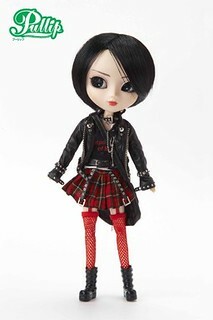 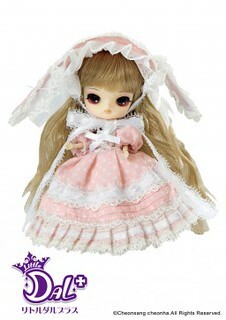 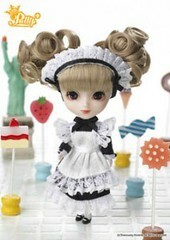 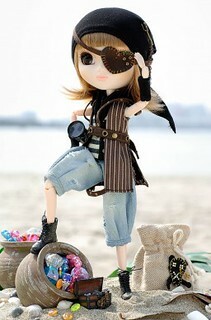 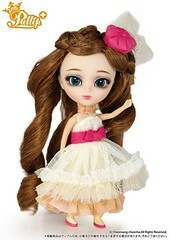 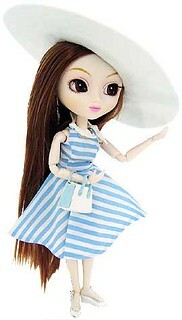 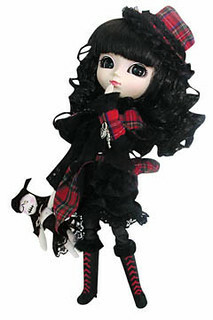 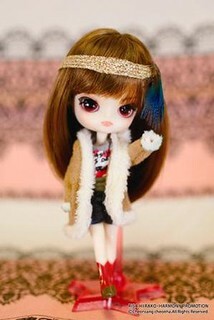 Little Pullip Stica was based off of the full-sized Pullip release Stica. 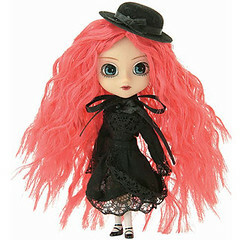 Little Pullip Bonita is based off of the full-sized limited edition Pullip release Bonita. 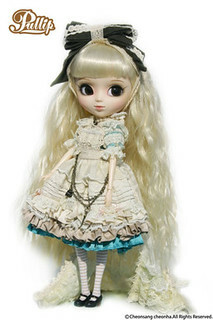 Little Pullip Rche is based off of the full-sized Pullip release Rche. 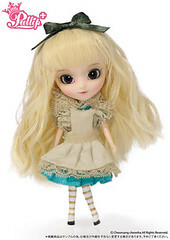 Little Pullip Princess Rosalind is based off of the full-sized Pullip release Pullip Princess Rosalind. 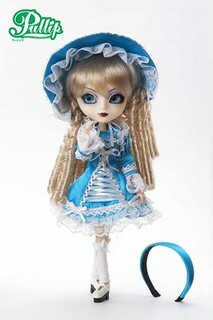 Little Pullip Nanette is based off of the full-sized Pullip Nanette. 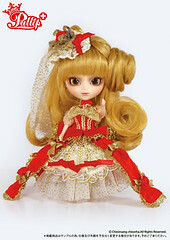 Little Pullip Romantic Alice is based off of the full-sized Pullip Romantic Alice. 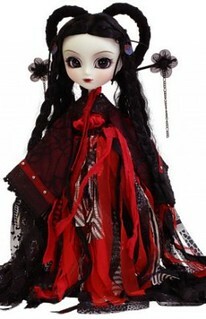 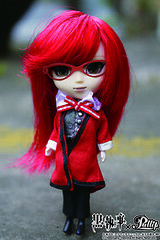 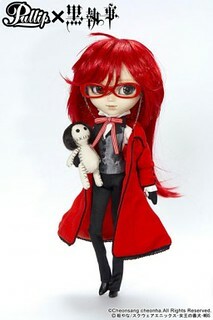 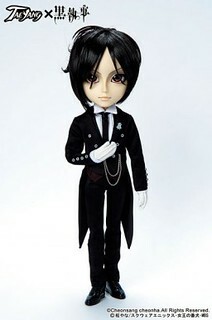 Little Pullip Kuroshitsuji Grell is based off of the full-sized Pullip Kuroshitsuji Grell. 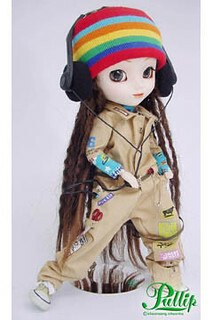 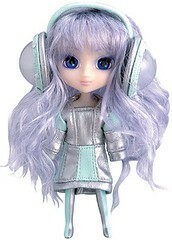 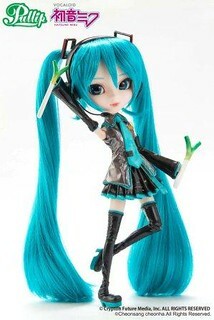 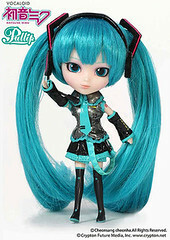 Little Pullip Vocaloid Miku is based off of the full-sized Pullip Vocaloid Miku. 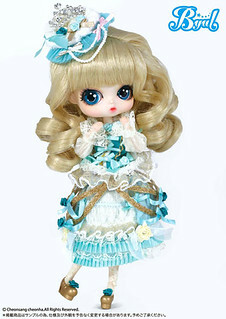 Little Dal Coral was based off of the full-sized Dal release Coral. 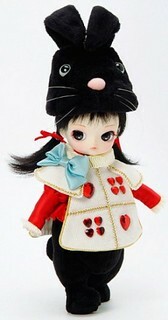 Little Dal Jouet was based off of the full-sized limited edition Dal release Jouet. 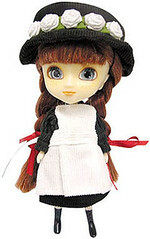 Little Dal Drta was based off of the full-sized Dal release Drta. 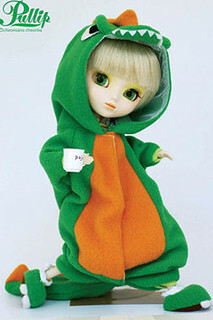 Little Dal Rot-chan was based off of the full-sized Dal release Dal Rot-chan. 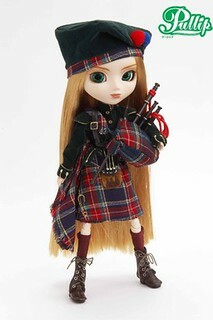 Little Dal Tina is based off of the full-sized Dal release Tina. 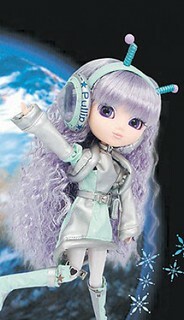 Little Dal Puki is based off of the full-sized Dal release Puki. 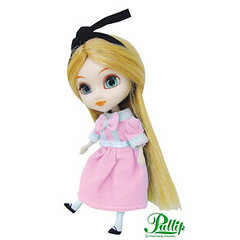 Little Dal Princess Pinky is based off of the full-sized Dal release Princess Pinky. 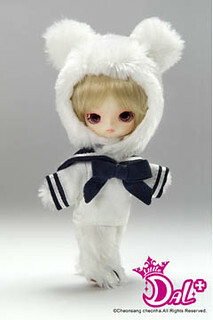 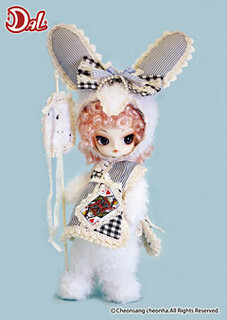 Little Dal Romantic Rabbit Dal is based off of the full-sized Dal release Dal Romantic Rabbit. 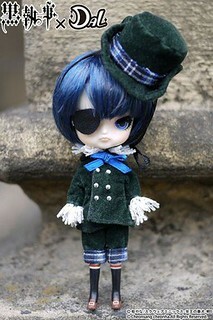 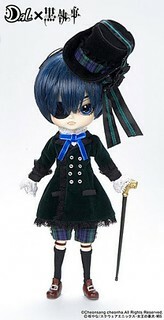 Little Dal Kuroshitsuji Ciel is based off of the full-sized Kuroshitsuji Dal Ciel. 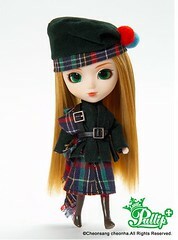 Little Dal Sweet Risa is based off of the full-sized Dal Sweet Risa. 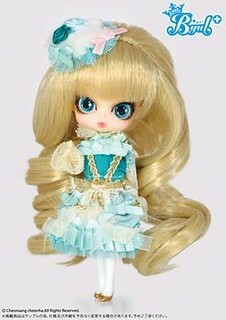 Little Byul Princess Minty was based off of the full-sized Byul release Princess Minty. 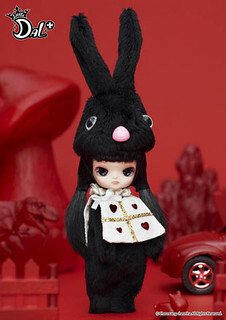 DoColla Little Taeyang Kuroshitsuji Sebastian was based off of the full-sized Taeyang Kuroshitsuji Sebastian.